For many businesses, finding ways to save money and cut their overheads is a vitally important operational strategy. However, far too many overlook the potential to make savings on their Business Gas and Electricity supplies. Here at Exchange Utility, we’ve been helping businesses of all sizes, from small SMEs, through to large businesses to save money. On average we’ve been able to save up to 36% for businesses on their gas & electricity bills. 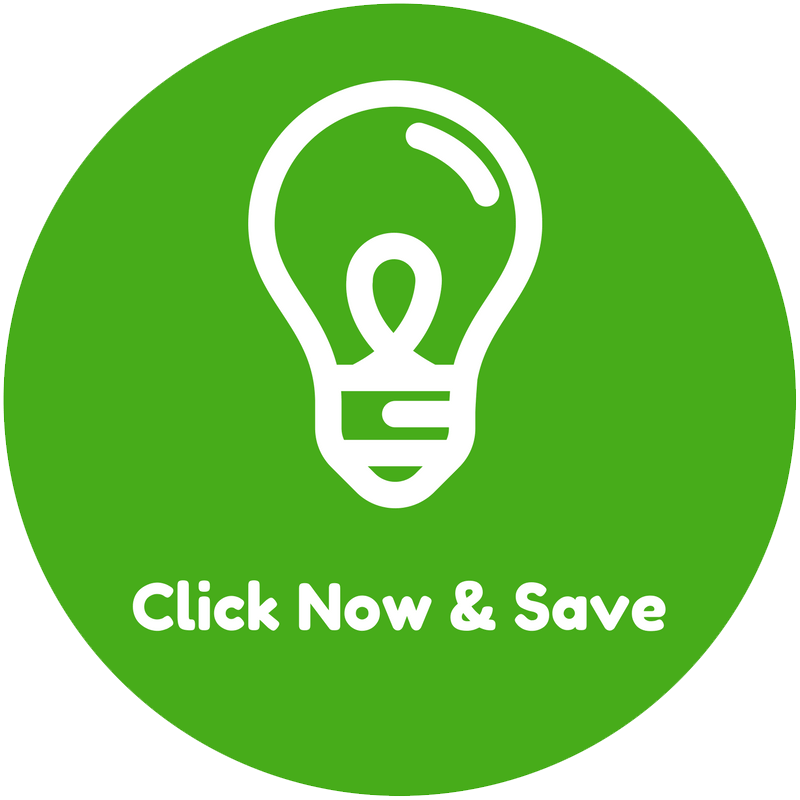 To find out how much you could potentially save on your business electricity & gas, fill in your details in the quote request form below and begin your search for a cheaper business energy supplier. Ready to Start Your Search for a New Business Energy Supplier? If you’re thinking about switching suppliers, but you’re unsure which energy supplier will be best for your business. You may begin to feel bombarded by all of the available information put out by each of the business energy suppliers, that may not all make much sense to you. Energy suppliers all offer different tariffs, additional energy services and incentives for you to join their customer base, so how do you decide who is the best energy supplier for your business? 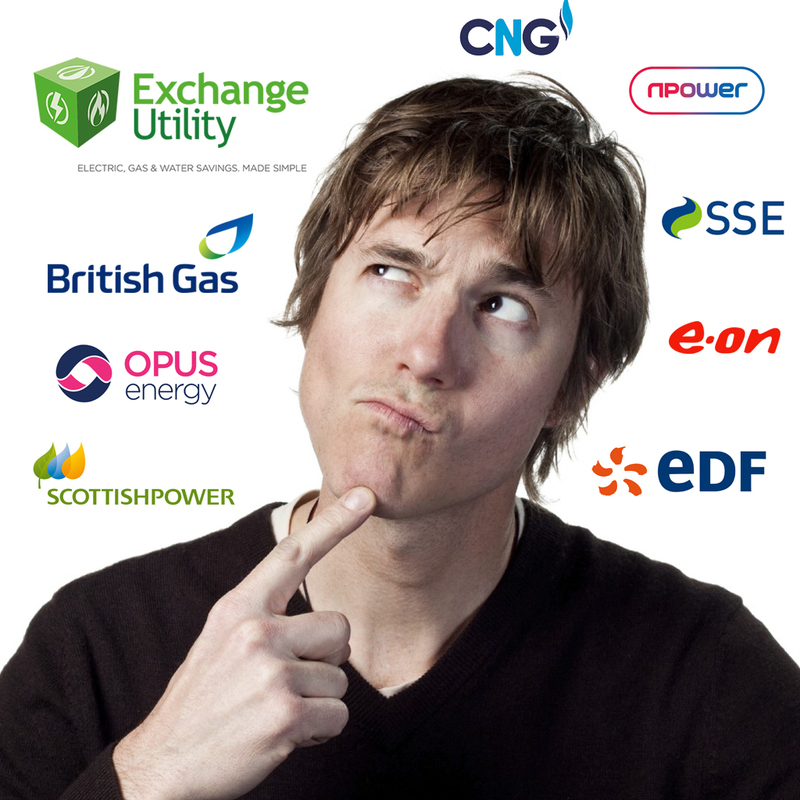 As an impartial energy supplier comparison service, we believe it is our duty to help you get informed without blowing your mind with un-relatable jargon. Please fill out the form below to see how much you could be saving on your utility bills.